Navratri colors 2018: Navratri is one of the most popular festivals in India, which celebrate for nine days in many parts of Indian regions. There are the different name of Navratri. Navratri colors for nine days are different with their importance of the days of navratra or Durga pooja. People are celebrating Navratri by wearing different colors clothes for nine days. Many groups follow special 9 colors of Navratri 2018 list at their workplaces. Also, working women are celebrating with Navratri saree colors 2018. We are making a list of today’s Navratri colors 2018 images and which 9 colors of Navratri 2018. That, you have to wear for nine days of celebration for maa Durga or mata rani’s devotion. Young people are going to play garba and dandiya rash in the prayer of Nava Durga. And people are searching for today Navratri color? 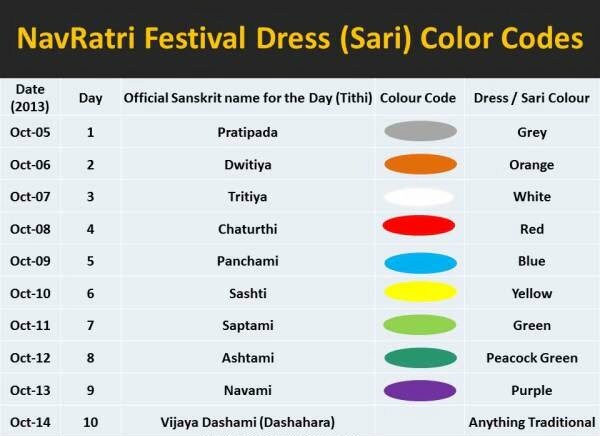 Here is the answer to that question of Navratri 2018 colors with date and time in Marathi, also. There are certain popular garba organizers in many parts and they have a particular color code of dressing for nine days of Navratri. Like, Maharashtra times Navratri colors. We are giving in detail explanation of Navratri colors meaning, some other times. But, here you are able to find your answer for – What is todays Navratri color? Enjoy! The Navratri festival is about celebrating the manifestation of Goddess Durga in nine different avatars. – Shailaputri, Brahmacharini, Chandraghanta, Kushmanda, Skanda Mata, Katyayani, Kalaratri, Mahagauri and Siddhidatri. Navaratri days celebrations vary from region to region in the country. One of the most followed traditions, especially in states of Maharashtra and Gujarat, is wearing clothes according to Navratri color of the day and observing fast in honor of the respective form of Navdurga. 10th. October (Wednesday): Navratri color of the day – Yellow. 11th. October (Thursday): Navratri color of the day – Green. 12th. October (Friday): Navratri color of the day – Grey. 13th. 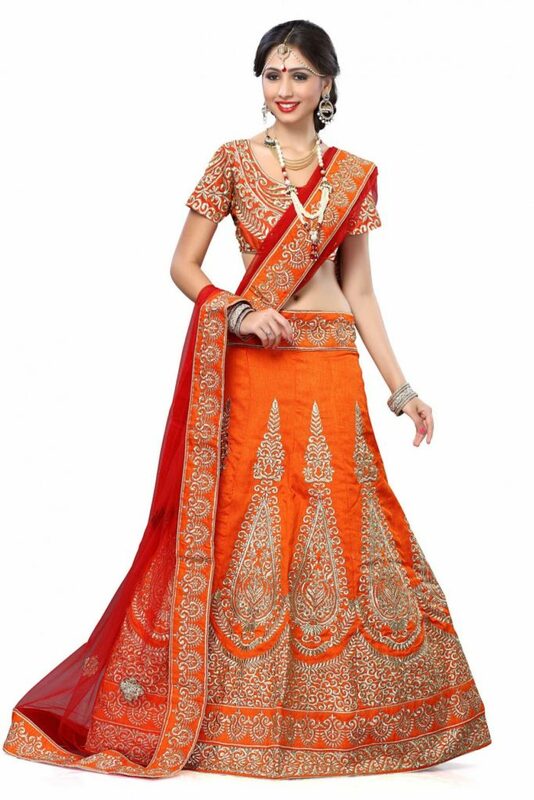 October (Saturday): Navratri color of the day – Orange. 14th. 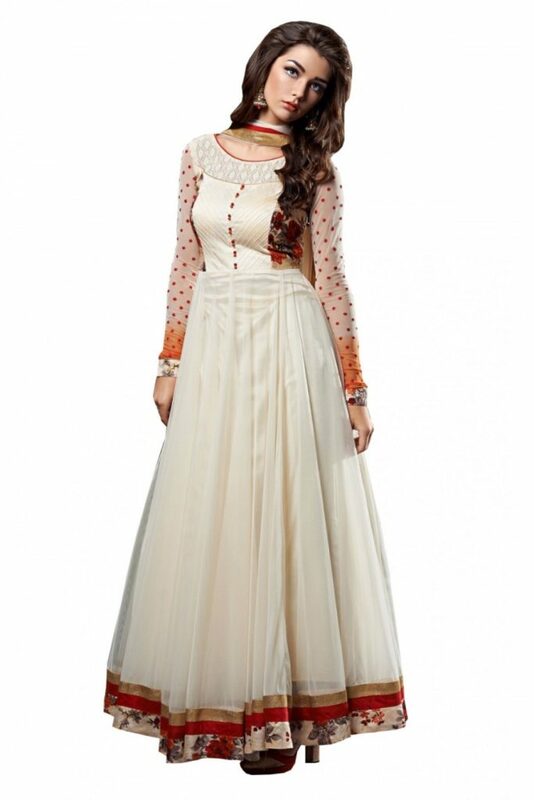 October (Sunday): Navratri color of the day – White. 15th. October (Monday): Navratri color of the day – Red. 16th. October (Tuesday): Navratri color of the day – Royal Blue. 17th. October (Wednesday): Navratri color of the day – Pink. 18th. October (Thursday): Navratri color of the day – Purple. During Navratri, wearing the similar color dress as that of Navratri color of the day is in vogue among women. Especially in Gujarat and Maharashtra. Navratri Quotes SMS and Wishes Messages. The rituals during Navratri festival is not just limited to dressing according to sacred colors but also sees nine-day long religious fasting, recitation of Durga Saptashati and Kanya Puja among others. We wish all the devotees of Maa Durga, a very Happy Navratri 2018.